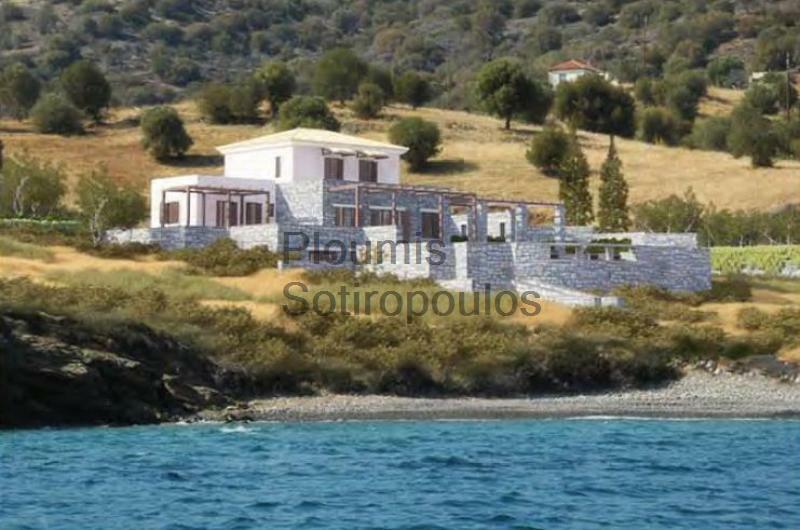 This rare estate of 34.526m² is located on the eastern Peloponnesian Coast only a short drive from Poros and enjoys sweeping views to Hydra island and its main town. It is comprised of three properties. 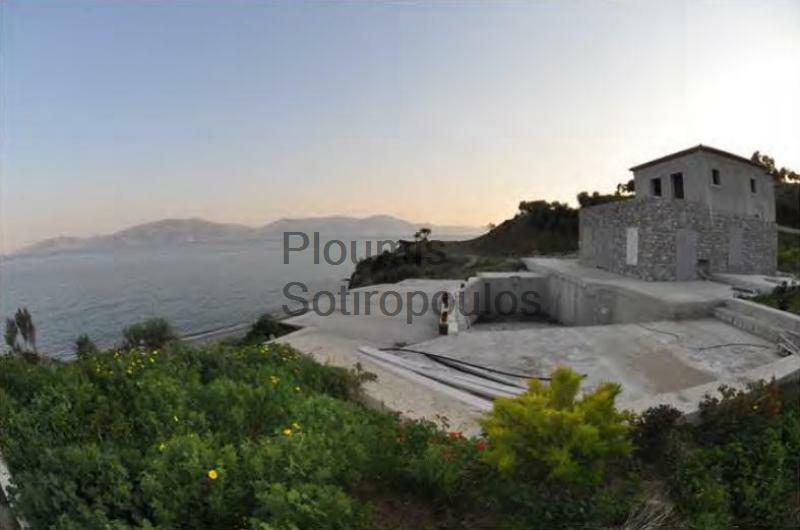 The main residence of 465m² has a completed concrete frame, while a second home of 270m² is in the finishing stages. 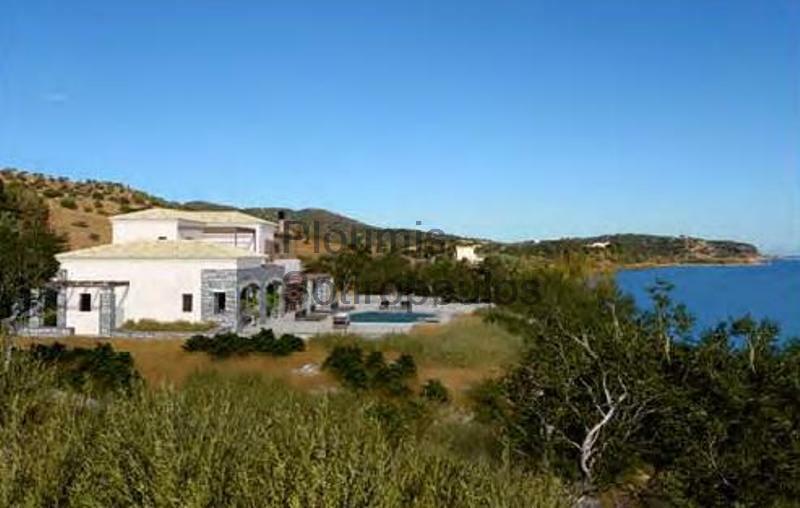 The two houses offer more than 10 bedrooms with ensuite bathrooms, two pools, large reception rooms, entertainment and relaxation areas, and auxiliary spaces. More than 30.000m² of grounds are available for gardening, farming, or cultivating all sorts of vegetation or animal stock. 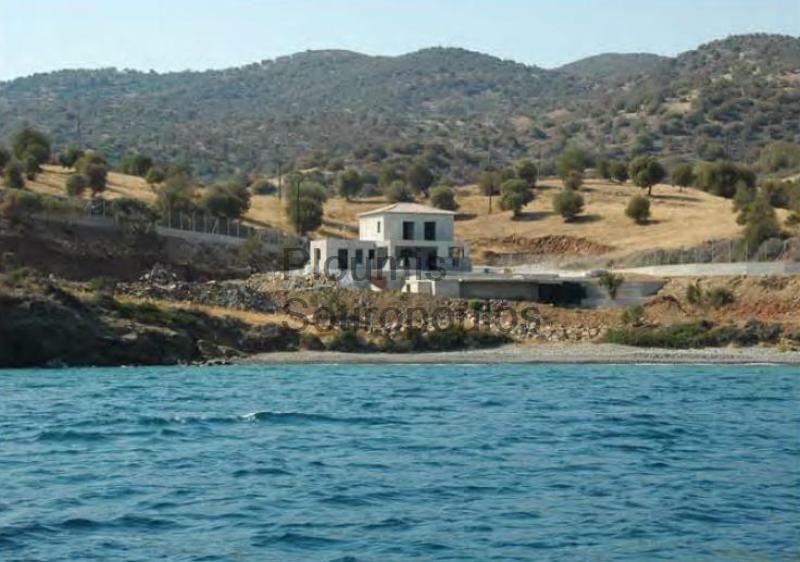 Both swimming pools are located in strategic positions directly on the beach, giving a unique experience of swimming between turquoise pool waters, the blue sea and the black pebbles of the secluded beach. 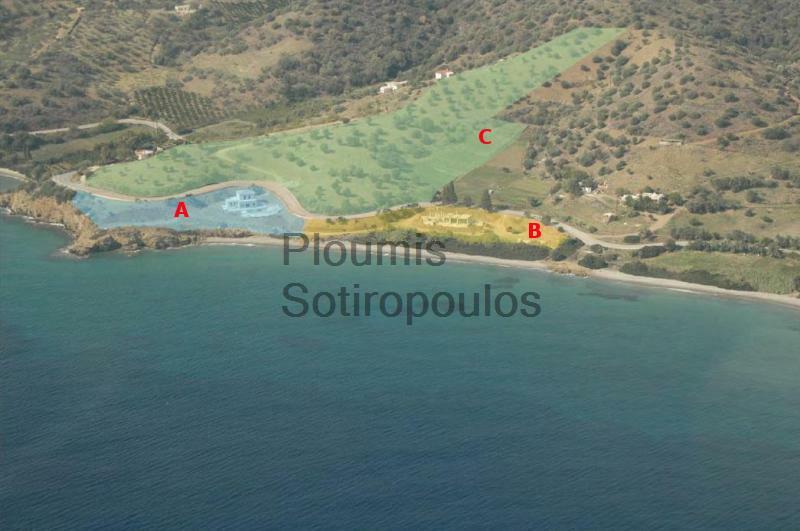 The distance to Poros is less than 20 kilometers (16 minutes) while to the little port of Metochi it is 6 kilometers (5 minutes). Athens center and airport are 211 kilometers (2,5 hours) away. 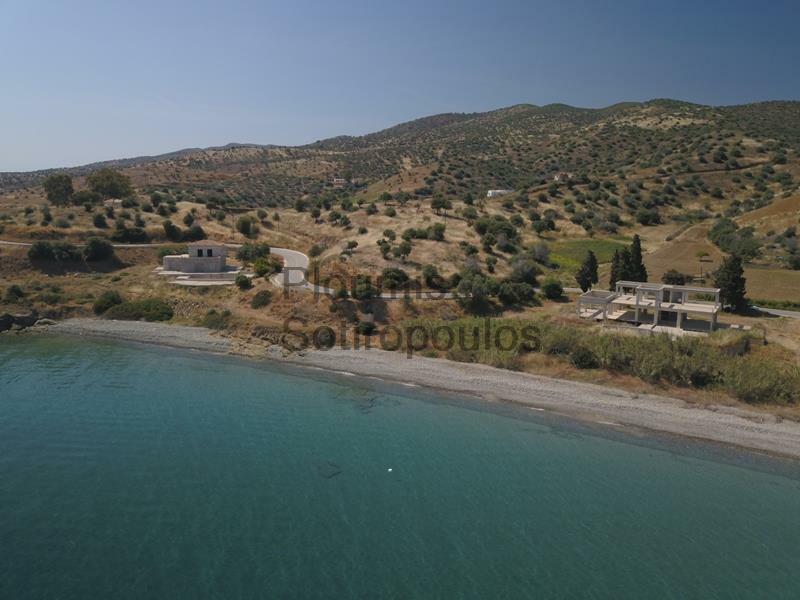 This magnificent estate benefits from its position and from the proximity of its buildings to one of the most beautiful beaches in the Peloponnese. It may be purchased in its entirety (A+B+C) or the two house properties may each be purchased separately (A: 270m² house with 2.126m² land) or (B: 465m² house with 7.400m² land).